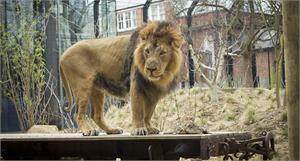 London Zoo discount tickets provide a fantastic saving on the gate rate! 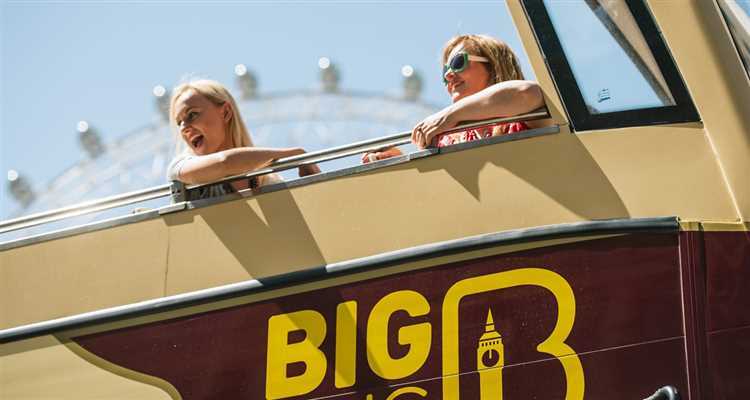 Home to over 16,000 animals, London zoo ticket prices are always at extremely low prices, providing you with even more value and a truly unforgettable experience! Discover something for the whole family, with feeding, demonstrations and animal shows taking place at regular intervals throughout the day. Take an 'Animal Adventure' in the Kid’s Zone, including games, shows and loads of fun facts presented through some fantastic exhibits. Penguin Beach Live is your chance to get up close and personal with the residents of the largest penguin pool in England. Check them out at feeding time to see them at their finest. If you prefer something a little hotter, why not head down to Rainforest Live? Step into London's only living rainforest and hear about all of its inhabitants from one of the zoo’s resident experts. 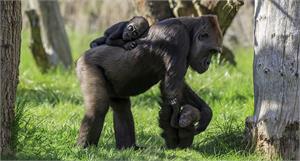 London Zoo tickets provide a fascinating insight into many of your favourite animals. 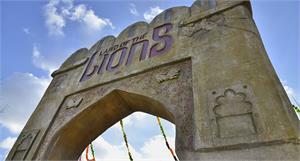 In the brand new ‘Land of the Lions’ you can immerse yourself in these majestic animal's daily lives and natural habitats.